Limited selection. Your client has limited choices of locations, features, and characteristics of a foreclosed home. Costly repairs. Often times, when a previous owner is unable to meet the financial obligations of a mortgage, they stop maintaining their property altogether. Your client could end up with excessive bills to get the home back to a liveable condition. No disclosure. There is no requirement or full-disclosure on details and drawbacks on a foreclosed property, and some lenders reserve the right to renegotiate the terms of the short sale at the last minute. No warranty. Foreclosed and short sale homes do not come with any kind of warranty, and often are not even available for inspection. This leaves the new owner open for substantial risk. Financing. Even though purchasing a foreclosed home might mean a discounted purchase price, if the home is not available for inspection before purchase, getting a mortgage can become quite difficult. Because lenders rarely pay for upgrades, like a new homebuilder would, any extras would be paid for almost exclusively by the buyer. Sometimes lenders will refuse to pay for standard seller closing costs such as transfer taxes, too. Lengthy Process. Negotiation to buy a short sale home from the bank can take several months with no guarantee of approval on an offer. Given this indefinite process, successfully closing escrow on a tight timeline is very difficult. "I love selling new construction because the house sells itself and the process is really simple." 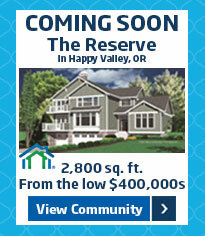 "Lennar has made it so easy to sell their homes. Everything is included in the purchase price which my client's loved. The quality and craftsmanship are top tier, and for the price point the amenities they include as standard with each home are exceptional!" 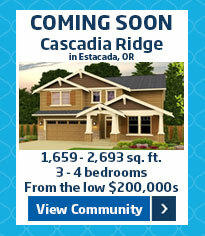 "It is great to see Lennar including the essential upgrades in the base home price. Overall, Lennar homes provide a great value for our clients.Their sales associates are super friendly and a pleasure to work with." The " Everything's Included" feature of Lennar is fantastic for my First-Time homebuyer. This takes out all the confusion and stress when making this huge investment for the first time. The features included within the home are of great quality and an easy choice for all my clients that I send to Lennar. 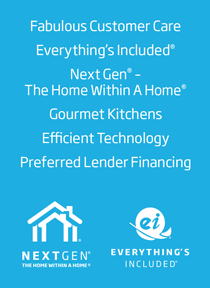 "I have always been impressed with Lennar Homes. Their homes come with many great included features that are normally upgrades from other homebuilders. In addition, my clients have been really pleased with their customer service."